Bump So Appalled Freestyle, the latest cut from Jadakiss featuring Styles P on the assist. It was released on Wednesday, October 6th, 2010. 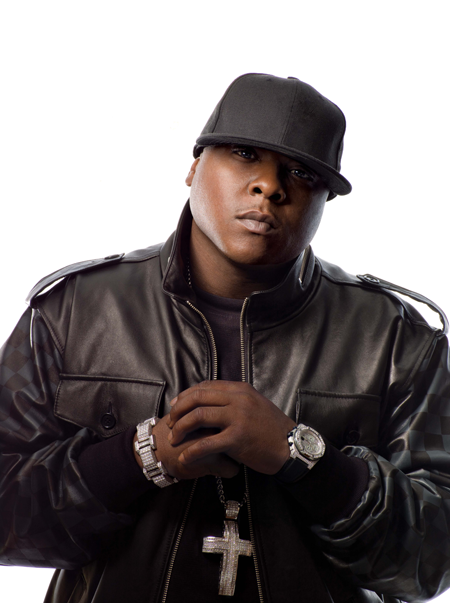 Bump So Appalled Freestyle, the latest cut from Jadakiss which features Styles P on the assist. It dropped on Wednesday, October 6th, 2010. Jadakiss's horizons are broadening with each new release, and So Appalled Freestyle is no exception. It's a worthy addition to a catalogue that has seen much growth since Jadakiss stepped foot in the rap game. We're looking forward to hearing more. Hear more of Jadakiss on Dump (It's Like That), featuring 50 Cent. 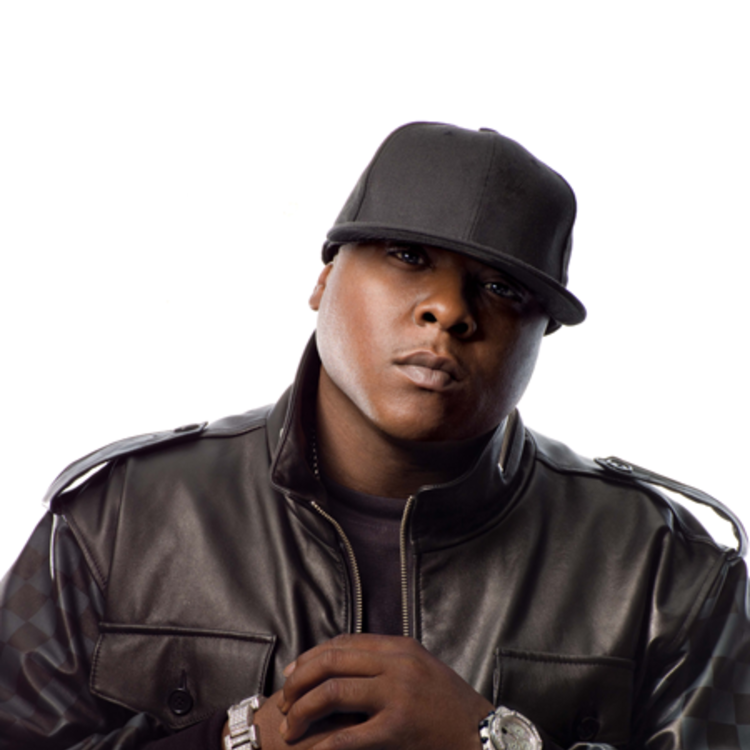 Check out Jadakiss's profile page for the most recent info, news, songs, and mixtapes.